Get to know the history behind our company. To provide the best home healthcare experience and to teach people to care for themselves and each other. Home is where we feel most comfortable. With that in mind, Metro 1 Home Healthcare Service, Inc. was formed in 2011 by Sophia Allen. It was her dream to open a home healthcare agency to provide care for senior citizens and other individuals who need health care in the comfort of their own home instead of opting for nursing homes or assisted living facilities. 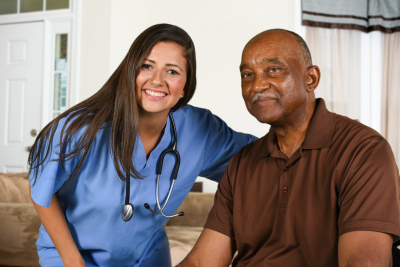 Together with our professional staff members, we provide home healthcare services ranging from companionship to respite care to the residents of New Jersey ages 12 years old and above. Take a look around our website and find out how we can be of service to you.